Sometimes it’s the basic things in life that work the best. That is why washing towels with vinegar and baking soda can be such a successful way for getting towels clean. The problem is that these two ingredients do not react well when mixed, so you need to know how to safely use the two of them together. 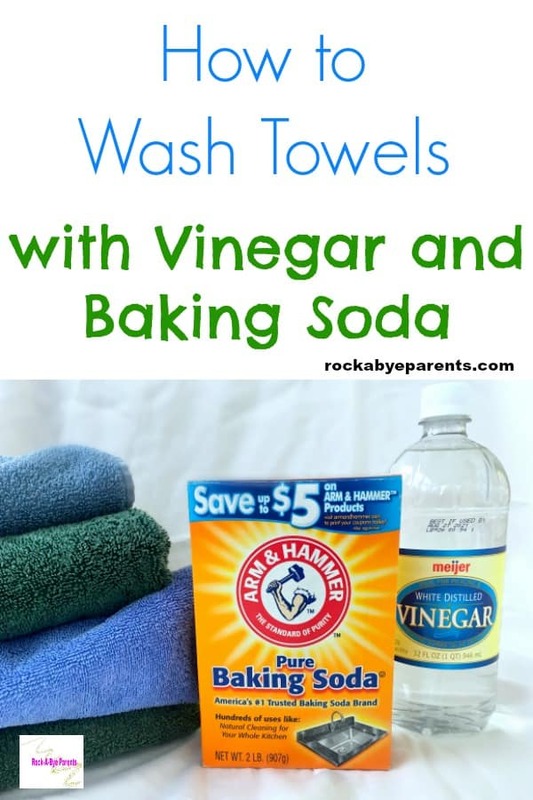 A few years ago now, when I was researching how to stop towels from smelling, I kept seeing posts that told me that I needed to be washing my towels with vinegar and baking soda. This seemed all well and good, but I wasn’t sure how to safely do that. If you combine vinegar and baking soda together you’re going to get a chemical reaction. This is the basis for all of the volcanoes that have been created for science projects across the country for generations. The last thing I wanted was for my washing machine to become the next volcano. I wanted to save my towels, but I didn’t want to add a giant mess that needed cleaning to my immediate to do list. I spent some time researching how to wash towels with vinegar and baking soda in the washing machine. With so many sites telling me that vinegar and baking soda were the answer to my towel washing prayers I figured there had to be a safe way to go about it. 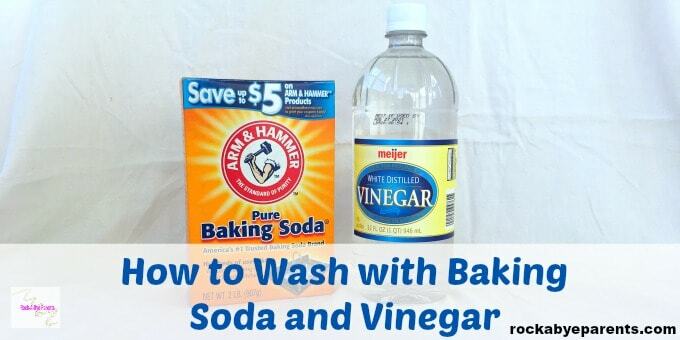 I was able to find out the best way for washing towels with vinegar and baking soda safely. 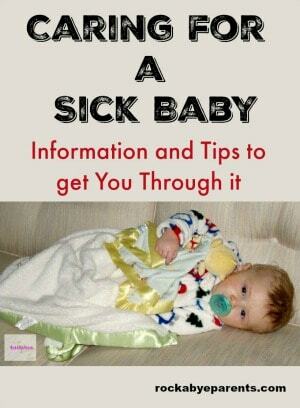 How you do it can depend some on the type of washing machine you have. If you have a traditional top loading washing machine you can basically do a load of laundry like you normally do. You’ll just replace the items that you use. Instead of laundry detergent you’ll pour baking soda into the washing machine. Half of a cup of baking soda should be enough to replace your detergent. 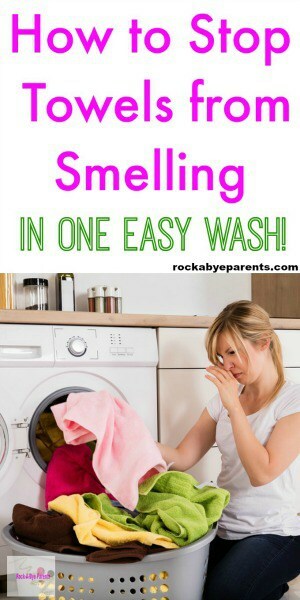 For those that still want to add some detergent to the wash you can do that as well. 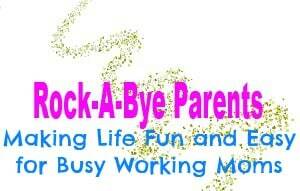 Simply add a small amount of baking soda as well as a small amount of powder detergent. You can add both of them, at the same time, before starting the wash. This is part of the best way to wash towels to keep them soft and fluffy. Now when it comes to washing towels with vinegar you need to think of the vinegar as your fabric softener. You do not want the baking soda and vinegar to mix at any time though, so it’s best to manually add the vinegar to the wash. If you’re adding it manually then you need to add the vinegar during the rinse cycle. A fourth of a cup of vinegar should be a good amount to add. Things are only slightly different when using vinegar and baking soda in a front loader then they are with a top loader. As with the top loader you’ll replace your detergent with baking soda and you’ll replace the fabric softener with vinegar. The same amounts work as well. 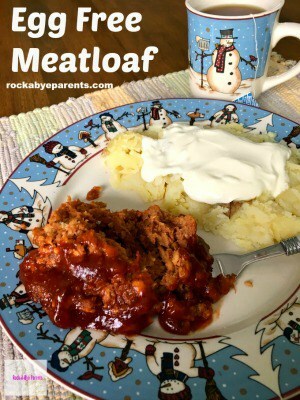 You’ll want to use 1/2 a cup of baking soda and around 1/4 a cup of vinegar. After that things can get slightly different though. Now you can add the baking soda directly to the wash before you turn the washing machine on, but you don’t have to do it that way. 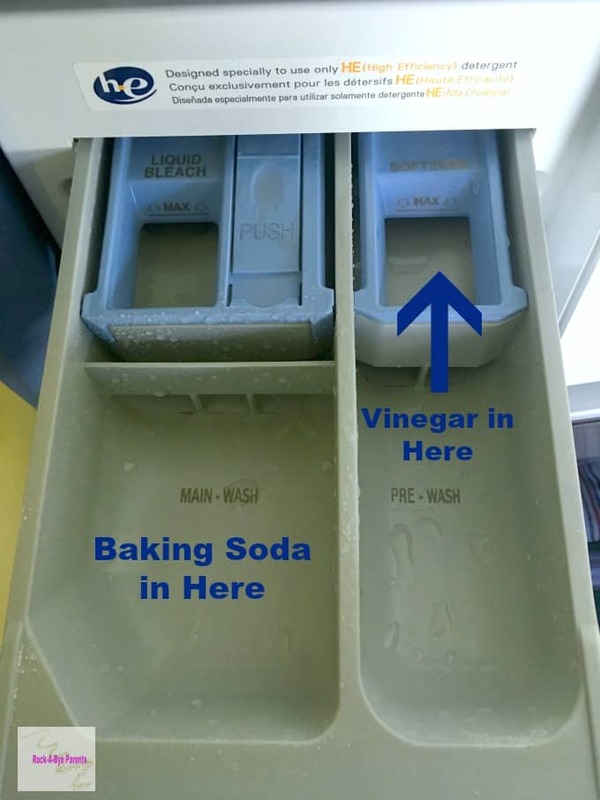 In fact using vinegar and baking soda in a front loader is really easy because you can preload all of it before you start the wash.
To prepare the vinegar and baking soda ahead of time you’ll want to put the correct amounts in the detergent drawer. 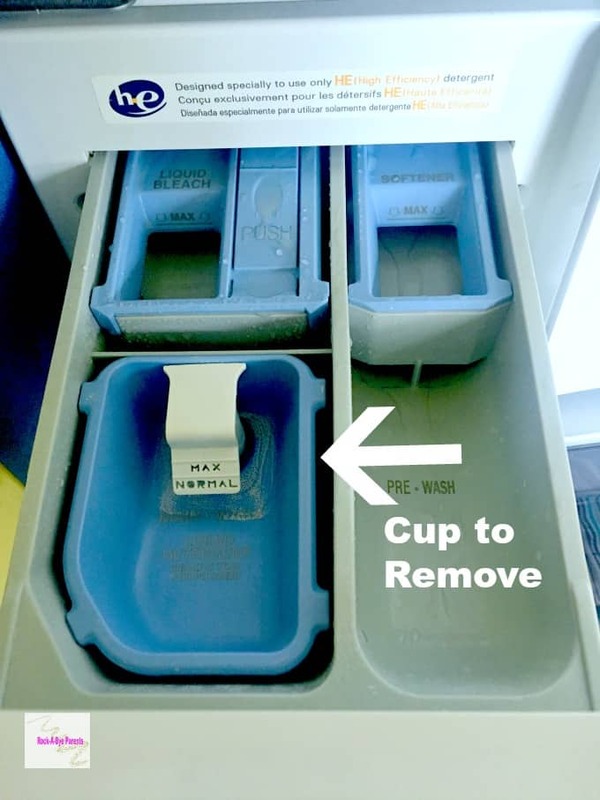 To do this you need to first pull open the drawer and remove the cup that is made to hold the liquid detergent. Once the cup is removed pour the baking soda into that compartment. You can then pour the vinegar into the fabric softener cup. I don’t measure out the amount of vinegar I pour in. I just pour until the vinegar reaches the “max” spot. Once you’ve add the baking soda and vinegar just turn the washing machine on as you normally would. The machine will release both items at the correct time without mixing them. Washing towels with vinegar and baking soda can be a simple process when done right, and it’s a great way to get towels soft and smelling great. If you’re still worried about them mixing then you can wash the towels with baking soda and then run them through the wash again with the vinegar. Just be sure to still add the vinegar when it’s time for the fabric softener.